Our goal is to provide products that exceed customer expectations for performance, reliability and cost. HTECH, LLC is an engineering company located in Tucson, Arizona that is lead by Kevin Harris, an electrical engineer with over 30 years of experience. HTECH has very distinct capabilities that include industrial controls and software, electronic circuit design, PCB layout and embedded software. HTech was founded in 2012 to provide experienced engineering design, prototype and production. HTECH’s mission is to provide products that exceed customer expectations for performance, reliability and cost. This goal is accomplished by employing and retaining highly skilled personnel and through the use of local contractors that are well known in their respective fields. 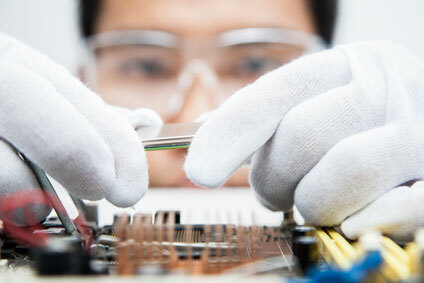 With strong partnerships with engineers and firms in Southern Arizona, HTECH has been able to execute small to large scale electronic product development on highly unique projects. Today, the HTECH portfolio holds over 100 projects, all with very happy clients. How do we keep clients happy? Core values. HTECH is a small firm and that allows us the ability to be agile and adapt to customer and project needs. We believe that our cross-market experience in the electronics industry provides us insight that is of great value to our clients. But nothing is of greater importance than our attention to our customer service and the business priorities of our clients. We work closely with our clients to move strategically from concept to product, reducing cost when possible, and finding creative solutions that impact results. 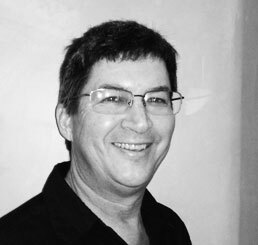 Kevin Harris is a senior electrical engineer with over 30 years of experience. Kevin studied Electrical Engineering at the University of Arizona, graduating in 1997. Since then, Kevin has contributed his expertise at highly esteemed organizations including General Plasma and EOS Technologies. Kevin has also worked within academic institutions and research organizations. He has worked as staff within the University of Arizona Optical Sciences Department, where he polished precision optics and optics metrology. Early on in his career, he worked on the Whipple Observatory 10m Gamma Ray project. Kevin’s experience across multidisciplinary engineering, including his specializations in optics and telescope technology, automation and control, manufacturing, and electronics design make him an excellent leader today at HTECH.